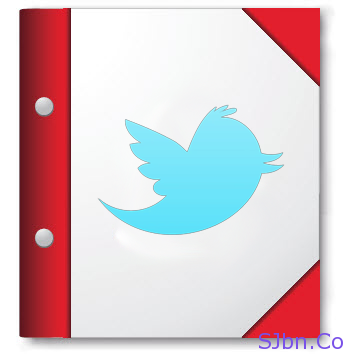 Today in this post I will tell you how you can create PDF or XML backup of your entire tweets on Twitter. TweetBook.In is a free web app which will help you to create a good looking PDF file of your Tweets and favorites on Twitter. It will also let you create an XML file of your tweets in case you want to take backup of your tweet. To create PDF/XML they use oAuth to access your Twitter account. It very easy to do, simply go to TweetBook.In and click on Sign in with Twitter button, then you will get few options by which you can create PDF/XML file of your Tweets. For instance you can see all my Tweets Book and Favorites Book on Twitter. Note: – it will only able to fetch 3,200 tweets because limitation by Twitter API. If you have any questions or problem let me know.